3600 Boston Avenue Benbrook, TX 76116 Here’s a GPS Link to Camp! Pictured here pitching, Rob Rotola loves the game of Baseball! Coach Rob has coached two of the three Big Leaguers that have ever come out of Wichita - they both happened to be on one of his teams! His coaching style is that of positive energy and focused-fundamentals. Coach Rob Rotola is a Wichita Pastor & Baseball Coach who is an excellent leader, baseball mind, and communicator. He's in his third year coaching with ABC and is our most celebrated coach as far as feedback from parents. He was your Coach at a very successful camp last year in Benbrook - and is looking forward to Coaching it again! Great players make great coaches - Jeff Oldenberg (also traveling in from Wichita) recently retired from an outstanding playing career into being a prominent coach in Wichita, Kansas. Jeff Oldenburg is already the Head Baseball Coach at Life Prep Academy, Hitting Coordinator with the Wichita Aeros, CSCS, CES, and the CEO Future Phenoms Baseball Training. Jeff is looking forward to working with the hitters at camp. Zach Nehrir is an Outfielder for the Cleburne Railroaders and is looking forward to working with the young players at this camp! He is a high character guy, and a great teammate. 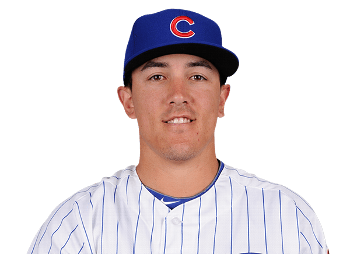 He was an all star last year in the American Association hitting close to .350 with over 30 stolen bases! We are very excited to have him coaching at this camp, there are a lot of other things he could be doing with his time before he plays night games in Cleburne! Logan Trowbridge is a Catcher with the Cleburne Railroaders and will be working with our Catchers at camp! 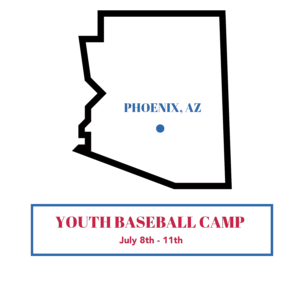 It's a big deal to have a minor league baseball player work with your kid one-on-one and that's what you'll have if you send your kid to this camp. Logan is a big-time defensive catcher with a ton of great passion and energy for the game. He is encouraging and positive which is why we selected him for this camp! Nick Rotola is an Outfielder with the Cleburne Railroaders and is in his 3rd year coaching with American Baseball Camps. Former standout at Division 1 Oral Roberts, Nick brings extensive knowledge and expertise in each area of the game. Nick will be assisting Coach Rob with managing camp activities. Nick has ran camps all over the country for American Baseball Camps and is excited to work with ballplayers in the Dallas/Ft. Worth area! 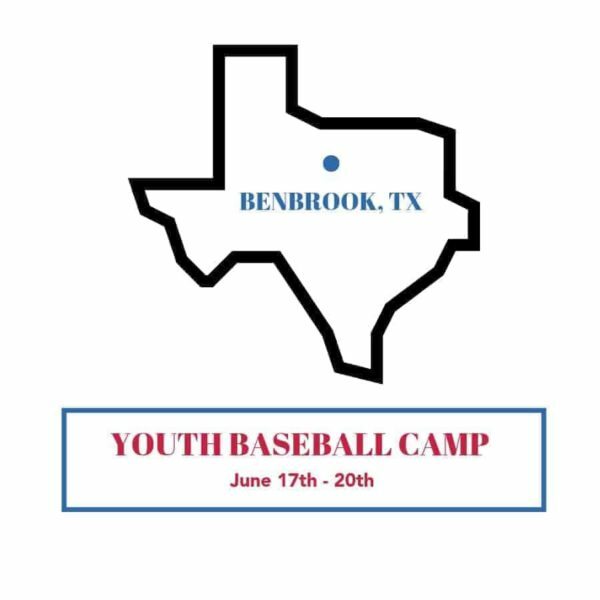 Coach Fred Speck will be joining us to work with the Pitchers at our Benbrook Camp. 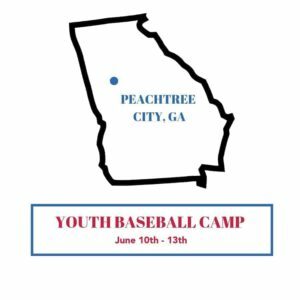 Fred has seen the game at every level as a collegiate standout, professional standout, collegiate coach, high school & youth coach, and finally a camp instructor with American Baseball Camps. We are so thankful to have Fred at this camp! February 8, 2019, Benbrook, Texas – American Baseball Camps (https://americanbaseballcamps.com/) is back in the Fort Worth/Benbrook, Texas area. American Baseball Camps has hired expert coaches yet again in each major position: catching, infield, outfield, pitching, and hitting. 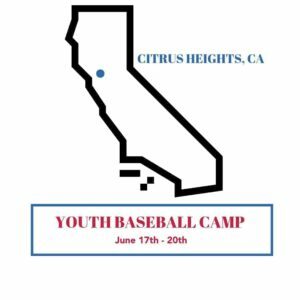 Coaching is highlighted by three of American Baseball Camps’ greatest coaches: Rob Rotola is back again for American Baseball Camps in his third year. Coach Rob was the instructor in Benbrook last year and received excellent reviews from camper parents. 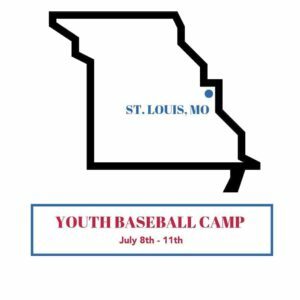 We are very lucky to have Coach Rob instructing our baseball campers at this camp. Coach Rob is assisted by Abel Nieves a former standout for the LA Angels & Wichita Wingnuts 3-hole hitter. He is also assisted by Nick Rotola, a local minor leaguer with the Cleburne Railroaders. Sessions are available now for players of all skill levels. Early registration discounts are available now – an introductory rate of $179.99 will be placed on the camp and it will rise to $199.99 on April 1st. Camps are tailored for serious little league, high school, and travel team players throughout the Benbrook and Ft. Worth area. This year’s program is an opportunity for players from Benbrook, Ft. Worth, Arlington, Grand Prairie, and Grapevine areas to get better and learn the game from great coaches.